Last month I was honoured for the opportunity to write a blog post for StarNow to give an insight into model training and what you can expect from a model school. 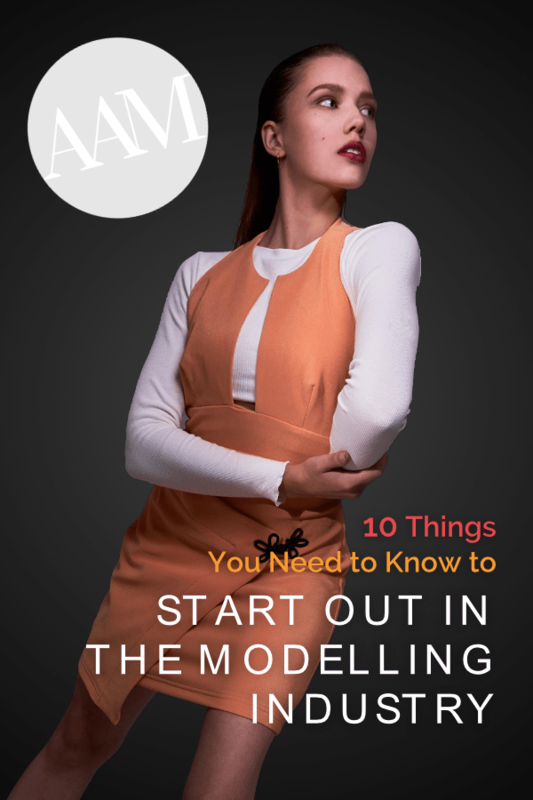 You can read the blog via this link – https://www.starnow.com/blog/334/10-things-youll-learn-at-modelling-school But we have also included it on our site, so you can have a read below. It is no surprise that entering a new industry may be overwhelming. Within any field, to increase your chances of success, it is advised to get professional training and education. Modelling is extremely competitive, so you need to learn how to stand out from the crowd to get noticed and perform your best at castings. As an aspiring model, it is best to get guidance and training from a modelling school. Make sure to conduct thorough research into all the model academies, as it helps you make an informed decision into where to invest your time and money, in order to reach your goals and chase your dreams. My name is Kristina Schapova, and I run Australian Academy of Modelling (AAM). AAM was born and established in 2013, to help aspiring models become professional models and succeed in this competitive industry. Our great team consists of international industry experts, who are still actively working in the industry, so our courses’ content is relevant and constantly up-to-date. At AAM we have a holistic approach to the industry, training our students not only all things modelling, but imperative life skills as well, transforming and empowering students not only professionally but also personally. You will see from the above list that it all begins from the right mindset. You need to be mentally prepared for the industry and what’s to come. A shock to many, but as a model, you must be business savvy – know how to set yourself up as a sole trader, keep up with your admin tasks and most importantly learn how to network and grow your contacts. Self-confidence is a must to a successful model, if you doubt yourself why should the clients believe in you? Your look is your biggest asset, it is your product, so make sure to upkeep your physical appearance, and it all starts from within; therefore, nutrition is vital. As a model you will be getting your hair and makeup done professionally for shoots and shows, but you need to know how to do your hair, makeup and what to wear to castings and interviews. Runway techniques are essential to a professional model, and this will also translate into your casting etiquette. Most of the jobs you book will be based on your portfolio, so it is very important to have your editorial skills down packed – know your angles, expressions and body movement. Your model portfolio that you will build can be used to apply to modelling agencies. If you secure an interview with a booker, make sure to brush up on your interpersonal skills to make a great impression and potentially get signed with that agency. These are the top 10 things you will learn at a modelling school. Various academies will have a different approach to training, but these are the foundational skills you must master to succeed in the modelling industry.